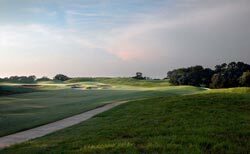 SouthWood Golf Club gladly accepts advance reservations – 24 hours a day, 7 days a week – tee times may be made up to 7 days in advance via the Internet by clicking here or via telephone at 850.942.4653. Have a group of 16 or more players? Please call 850.942.4653 to discuss hosting a golf outing or tournament at SouthWood Golf Club, or click here to request more information about outings and tournaments. 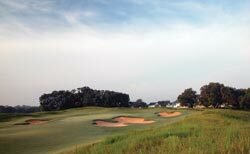 SouthWood Golf Club Members may reserve tee times up to 14-days in advance via the Internet or Telephone. Interested in becoming a member Click here for more information. We welcome golfers with disabilities. SouthWood Golf Club will make reasonable accommodations to ensure that golfers with disabilities are able to enjoy the course. Please contact the General Manager for more information. Southwood Golf Club © 2018. All Rights Reserved.